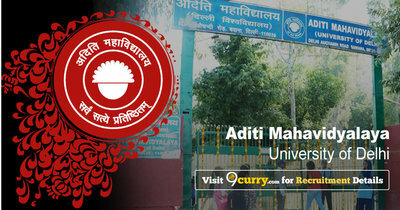 Aditi Mahavidyalaya Delhi News / Updates 2019: Here are some of the very important updates and news regarding recruitment drives being conducted by Aditi Mahavidyalaya Delhi - Aditi Mahavidyalaya, Delhi University. The recent updated published related to the organization is - Librarian Exam Postponed. 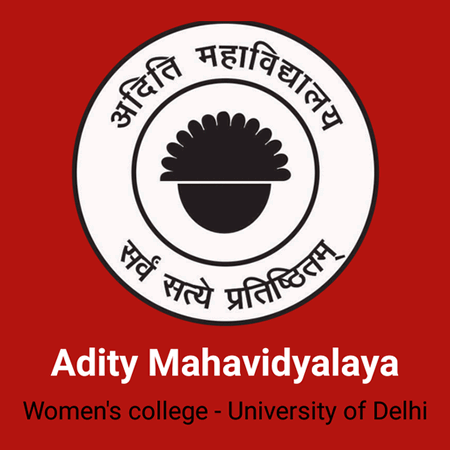 Aditi Mahavidyalaya Delhi Librarian Exam Postponed: Aditi Mahavidyalaya, Delhi University has announced that due to unavoidable circumstances the walk-in interview for the said post stands postponed.